From the early childhood we know when doing right we’re getting a reward and when being wrong we are punished or ended up with nothing. It works for grown ups as well. Some adults will do just about anything to get a peophy, even if it is non-material one. Badge rewards are common to traditional badges that are used by Boy Scouts. Now millions of teenagers attache meaningful and funny emblems to their clothes, bags and accessories. That’s cool and stylish. 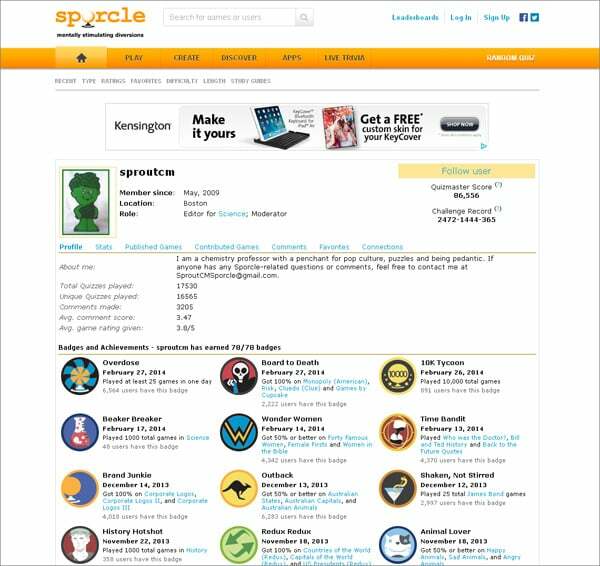 However, more and more often we can see badge icons implemented by websites to mark users achievements. Web community adopted this rewarding system and there are many sites awarding their users for being active. When getting a desired trophy people feel some positive reinforcement and a kind of euphoria. This method can really change the way visitors use your site. Now we won’t talk about negative rewards and punishments because they decrease human’s desire to be more active. Let’s concentrate on badge rewards that motivate people! If you’re going to implement a rewarding users system you need to be sure that you clearly understands for what actions people will get ‘prizes’. Than there are two ways of using the solution: you can explain to visitors what to do to achieve rewards or you may make it be an unexpected pleasure. 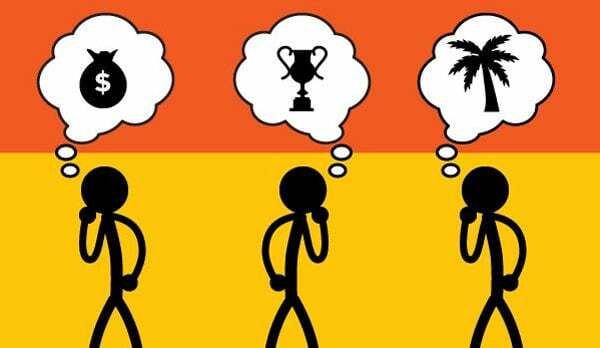 Both options are appropriate to the web if users are excited to get rewards and understand their meaning. 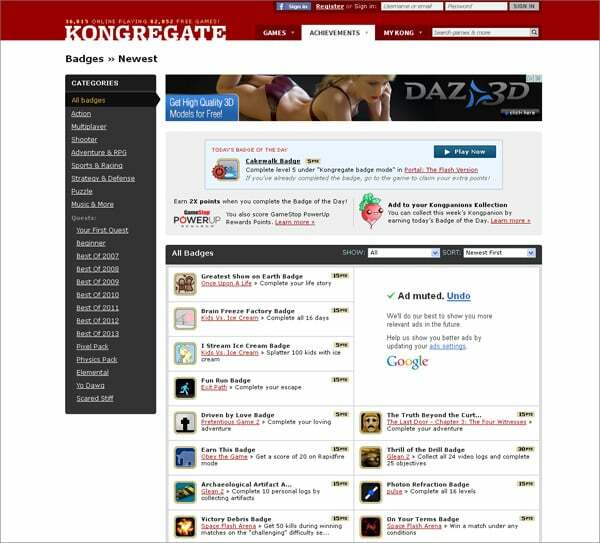 There are some websites that use badge rewards for users engagement and community-building. So if you’re interested in the subject these projects will show you how to gain a success. 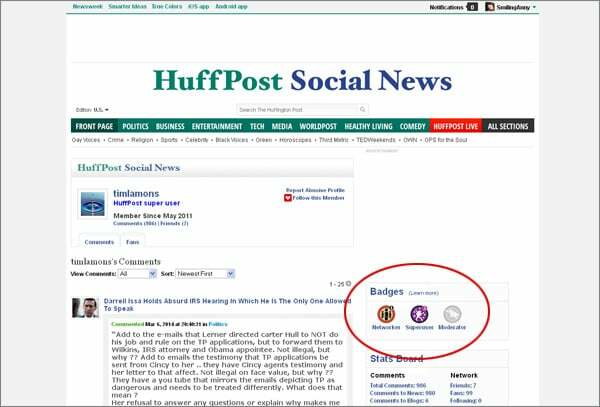 Huffington Post has a simple and engaging badges program. Users can gain a badge icon for connecting with other reader, commenting and flagging spam/irrelevant comments. There is another category of badges that is called Gift Badges. These icons are given by other people to post comments and when you get enough badges of one type it will be visible by all your comments. This education website provides free lectures and coerces for students all over the world. There are 6 big groups of badges that a use can gain according to time and efforts invested in learning. This system of stimulus is considered to be quite effective for education websites. This site is for students and teachers. 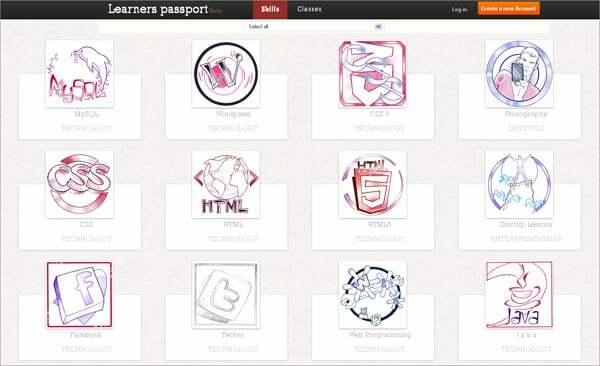 It allows students to get budgets for skills they learn and tutors to get recognition for their classes. There are a lot of badges for different disciplines. 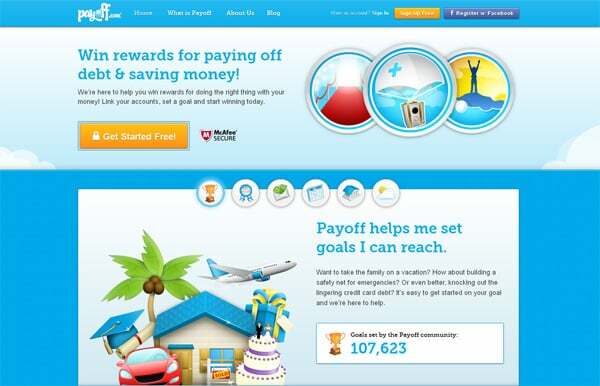 This site is for people who want to be able to save money and to pay off debts in time. While gaining a success people earn rewards such as badges and real cash prizes. On Stackoverflow programmers receive badges for engaging in the community that means asking questions and giving answers to other visitors. Badges of the site are not graphical but they also work well and stimulate people for an active interaction. They are categorized as gold, silver or bronze. The system is based on users trust, so there are many rules to follow. 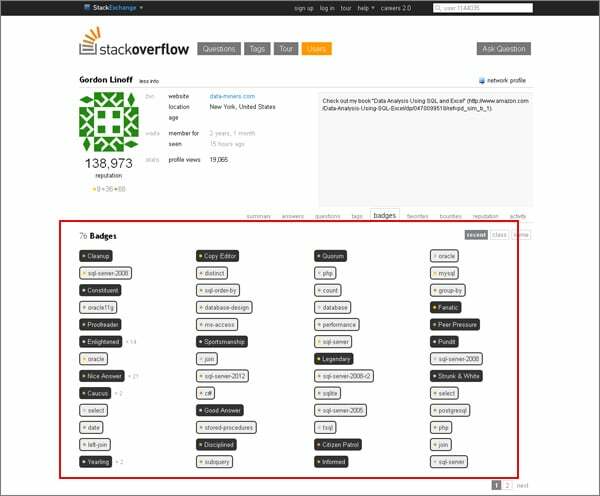 There is also a reputation points system that helps Stackoverflow be a self-moderated website. This community of game players is also a good place to apply badges. On the website players can achieve hundreds of badges. The list of possible rewards is updated, so users are able to contend new prizes..
Sporcle is a trivial entertainment community. Its members can sign up and log in for free and then play or create games. Rewards can be earned for playing several games in one day, playing 1000 total games, etc. All badges are round-shaped and it’s easy to understand what they are given for if you’re a regular site visitor. When checking in on Foursquare users get different nicely designed badges. 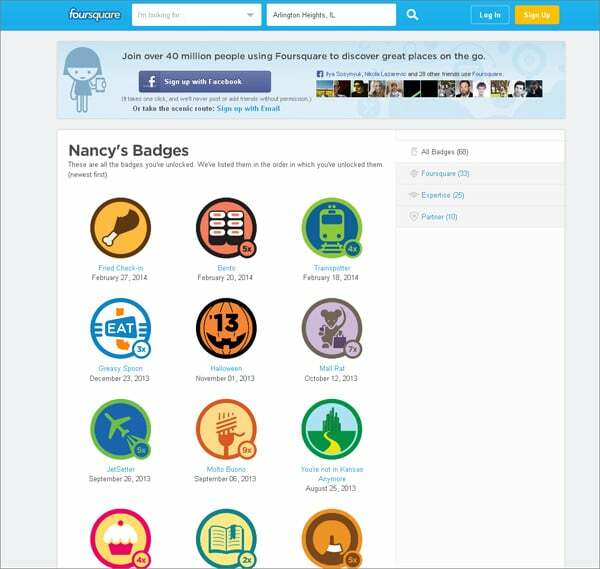 The more badges are unlocked the more influential the user is. The service works on mobile devices, so users can use it almost anywhere. 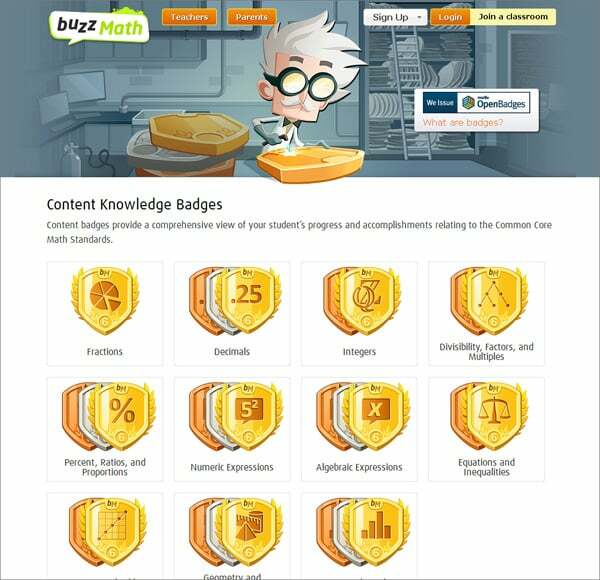 BuzzMath was developed to learn and practice middle school mathematics skills. It includes tools for teachers to follow students progress through detailed reports. 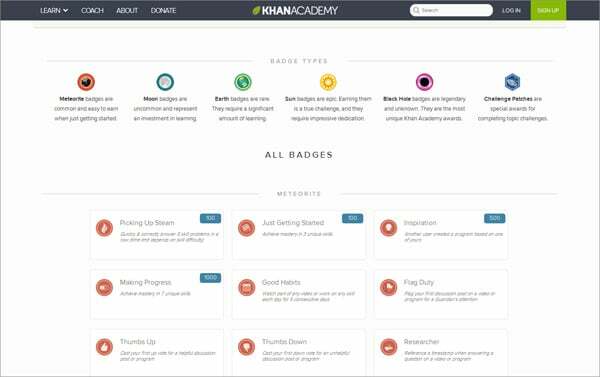 The badges system allows students to set goals and achieve them in a form of game. Do you like some of the showcased websites or badge rewards they present? There are plenty of good designs and we offer you to learn from them. Learning can be fun and the system of badge rewards will easily convince you that it’s true.